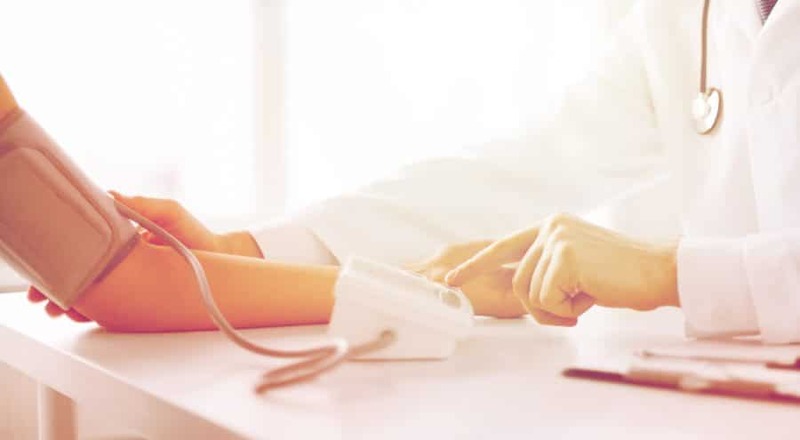 Using the results of your blood pressure test, your health care provider will diagnose prehypertension or high blood pressure if: Your systolic or diastolic readings are consistently higher than 139/89 mmHg. Lifestyle modifications are essential for the prevention of high BP, and these are generally the initial steps in managing hypertension. As the cardiovascular disease risk factors are assessed in individuals with hypertension, pay attention to the lifestyles that favorably affect BP level and reduce overall cardiovascular disease risk. Combat hypertension today with the help of our highly trained doctors at SHAMMA Clinic in Dubai. To find out more, call our experts.